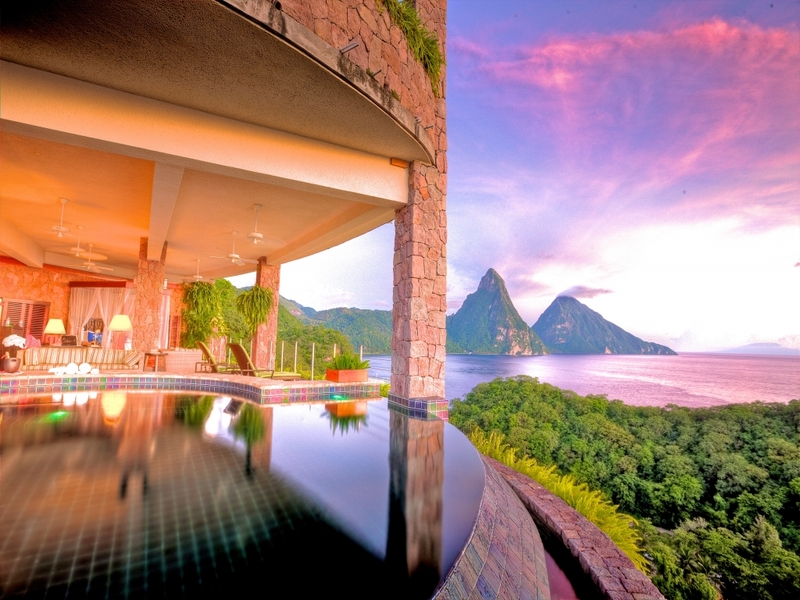 Home / Posts Tagged: "Llewellyn Xavier"
Win A Holiday to Saint Lucia With First Class Seats! The Saint Lucia Sculpture Park (a foundation) has been established to design and develop a national open-air museum utilizing the entire island of Saint Lucia. The Sculpture Park project is aimed at enhancing the island’s natural beauty, assisting in creating greater environmental sensitivity and fostering a new artistic movement which includes creating public spaces that celebrate art.